The staff at Bruce Orthodontics is committed to providing excellent orthodontic care in a comfortable environment where patients can relax and feel at ease. Here you will find information on what to expect during your first appointment along with links to patient forms and paperwork. We are happy to hear from you, answer your questions, and schedule an appointment. Call Bruce Orthodontics at 715-972-8573 or stop by our office. 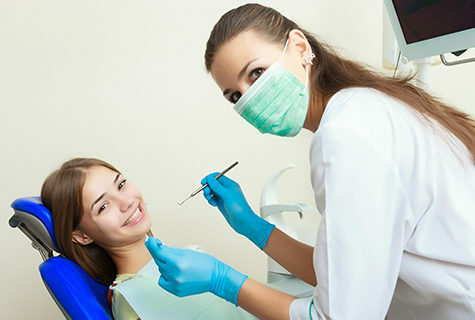 It is easy to make an appointment for your initial examination and orthodontic treatments. Call 715-972-8573 to speak with a scheduling coordinator. It is easy to make an appointment for your initial examination and orthodontic treatments with Bruce Orthodontics. Simply call 715-972-8573 to speak with our scheduling coordinator and we’ll be happy to assist you. If you schedule an appointment and something comes up, please call and cancel 24 hours in advance so that we can accommodate other patient requests. It is our goal at Bruce orthodontics to ensure your comfort and confidence starting with the first phone call. When you call to schedule your free consultation you will work with our scheduling coordinator and provide basic information, including: Patient name, phone number, date of birth, address, name of your general dentist, and basic insurance information. If the patient is a minor we will inquire about parent/guardian information as well. We will also provide you with information to familiarize you with our office and how we handle things like patient privacy. When you arrive for your initial free consultation you will be greeted by our friendly staff. We will collect your completed paperwork and copies of your insurance cards. Your initial orthodontic exam will take around one hour. The expert staff at Bruce Orthodontics will ask you questions, get to know your oral hygiene routine, and listen to your concerns. We believe in educating patients and empowering them to make good choices to improve their oral health. We will demonstrate how to properly care for your teeth and make additional suggestions as needed. Our dental hygienist will clean your teeth then Dr. Joshua Bruce will complete your examination and make recommendations for proposed orthodontic treatments. Our pricing structure is designed to ensure that patients are able to receive the high quality orthodontic care they deserve. If your insurance will not cover all of your orthodontic treatments, we will work with you to identify a payment solution. We are health care professionals first and will work with you to make sure you receive the treatment you need. 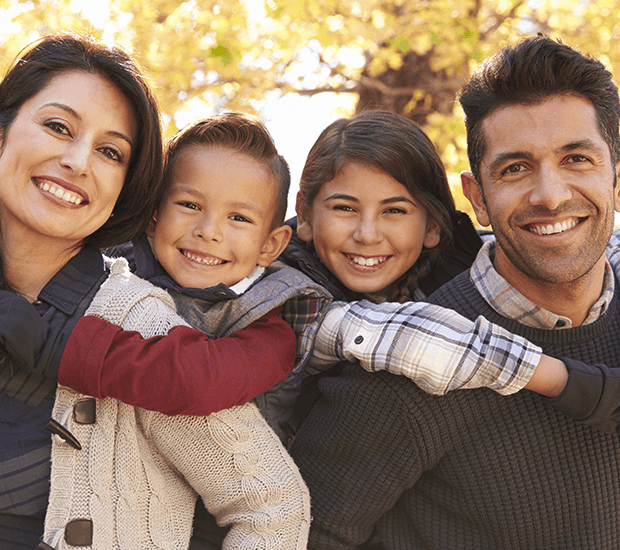 We accept all insurance plans that include an orthodontic benefit including forwardhealth/Medicaid. Please call our office at 715-972-8573 to verify insurance benefits. Bruce Orthodontics provides high quality orthodontic care to families throughout Rhinelander, Minocqua / Woodruff, Eagle River, Phillips and the greater Northwoods area . We understand that every patient has different financial needs. 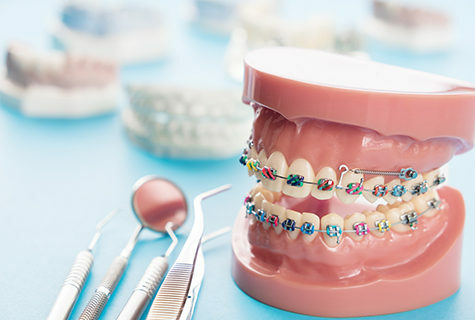 We will work with you to find a solution that enables you to get the orthodontic care you need, with or without insurance. Call our office to ask about our low down payment with flexible financing arrangement options. We offer in-house financing options as low as 0% interest as well as third-party financing options such as Care Credit.